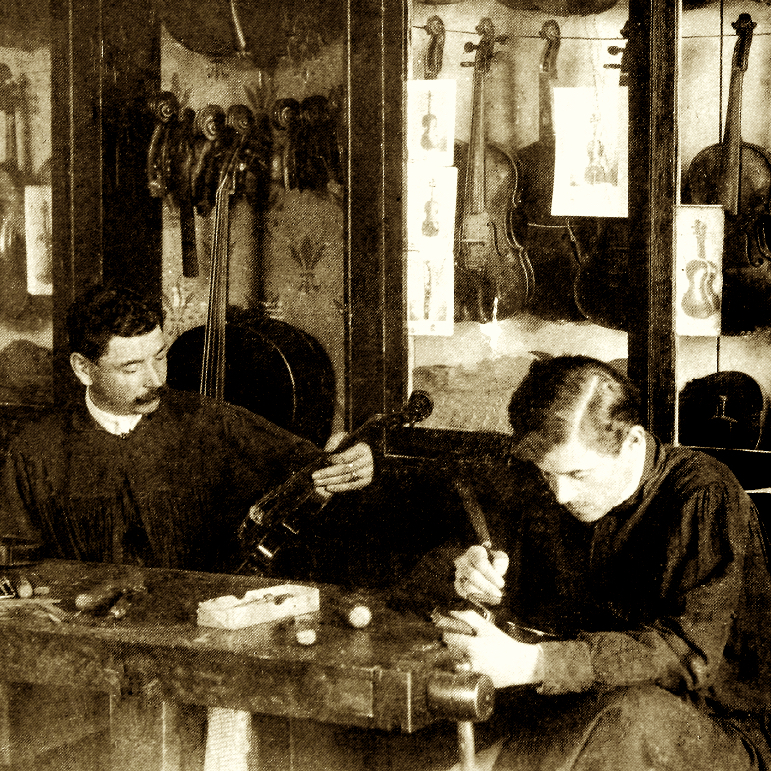 Called himself Luthier Rosenthal. Of Latvian origin. Studied with his father, Joseph Rosenthal, and emigrated to the US in 1906. 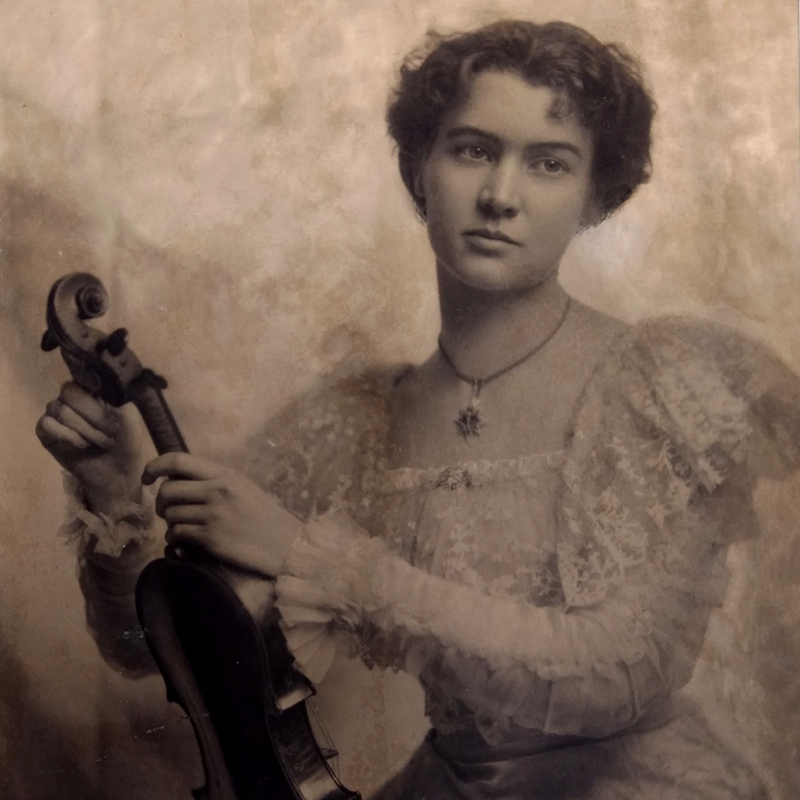 Initially worked for Rudolph Wurlitzer in Cincinnati, then opened his own shop in NYC after World War I.
Violins are based on a Stradivari model and branded ‘SNR’ below the button on the ribs. He also produced ornate gold-mounted presentation bows. 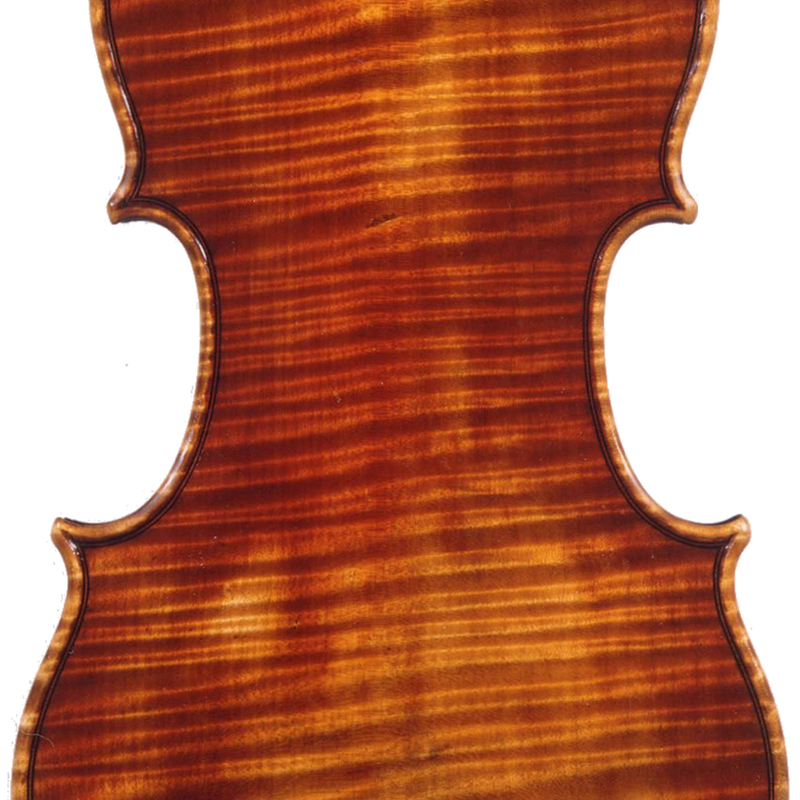 - The auction record for this maker is $7,200 in May 2018, for a violin.